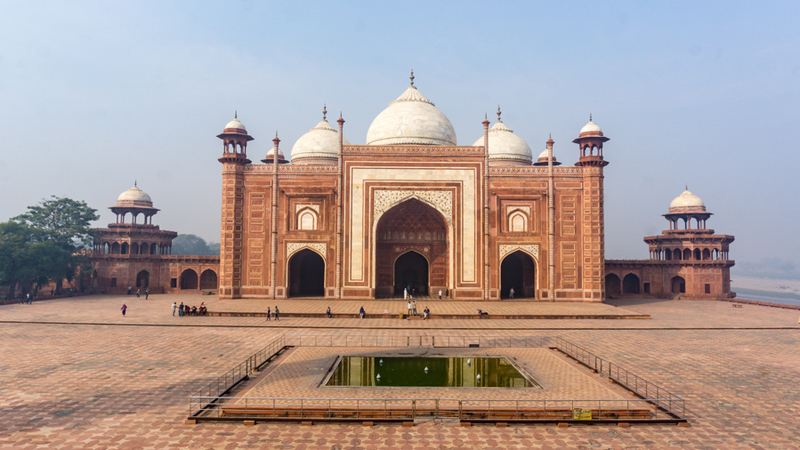 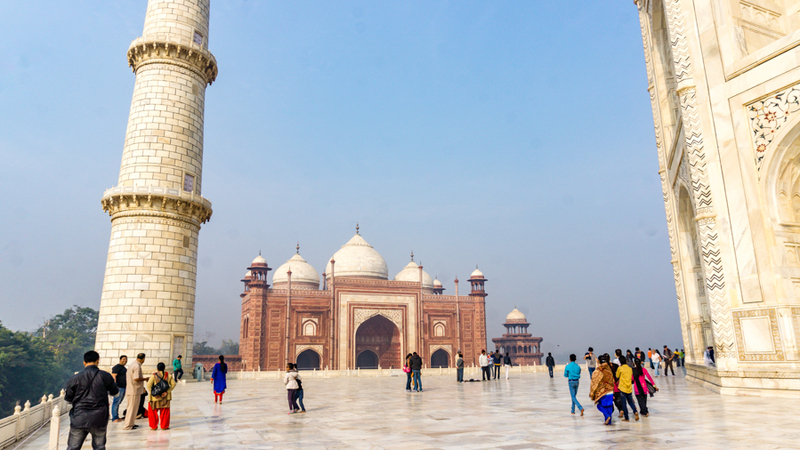 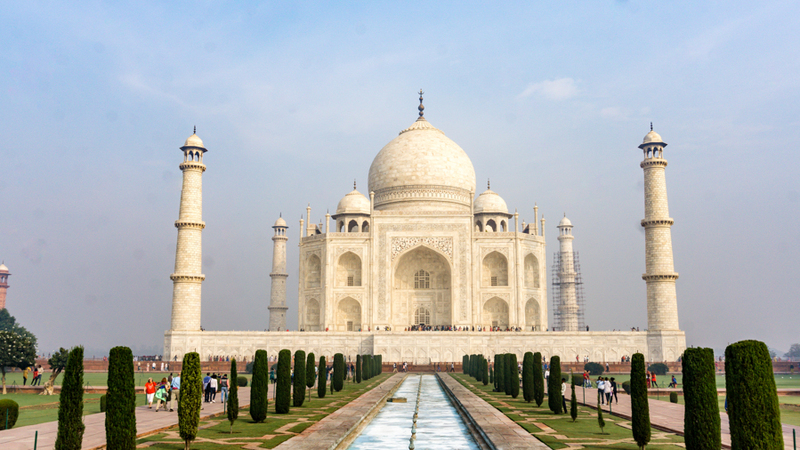 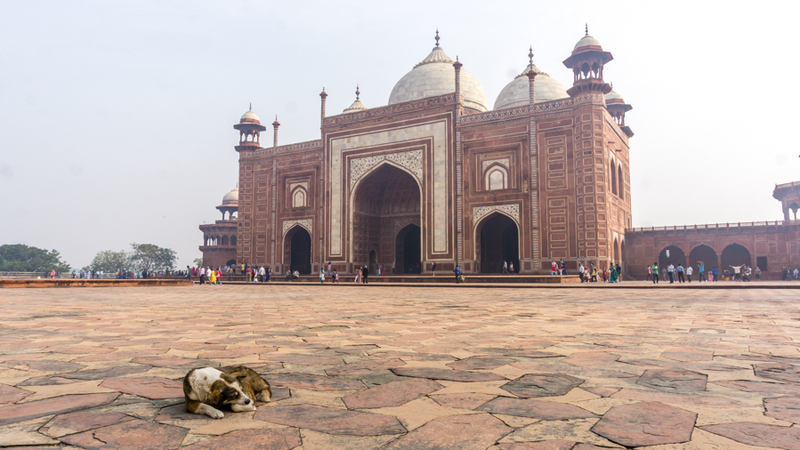 The identical building to the right of the Taj Mahal, with no real purpose other than symmetry. 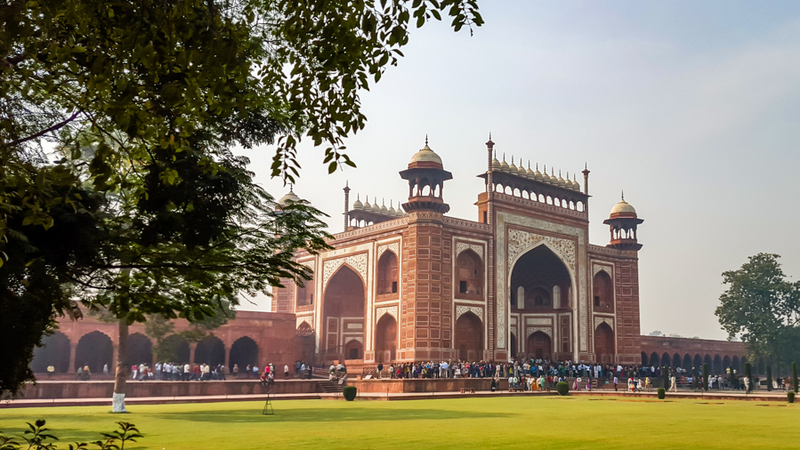 The gate to enter and exit the main Taj Mahal area. 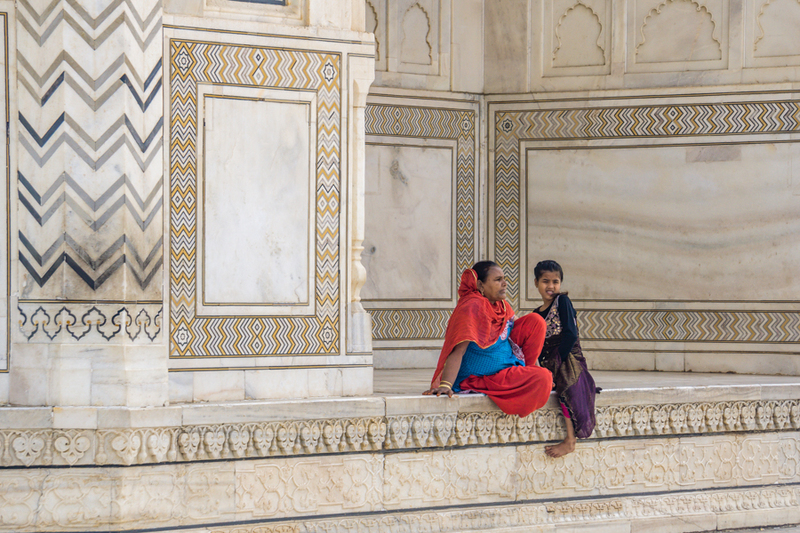 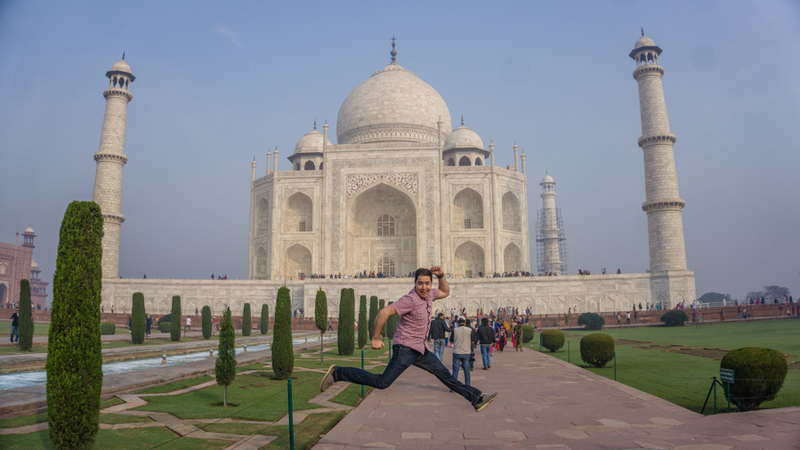 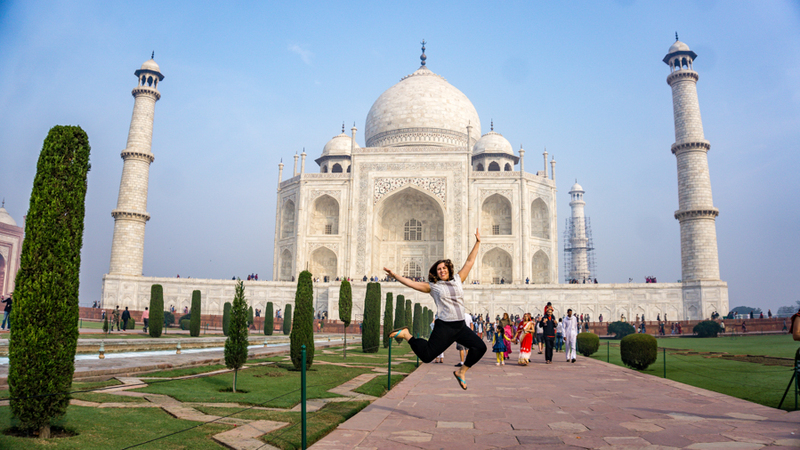 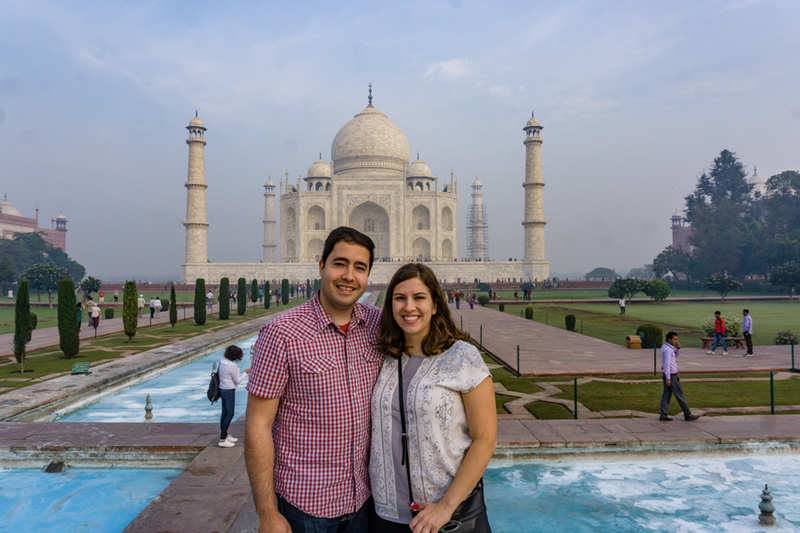 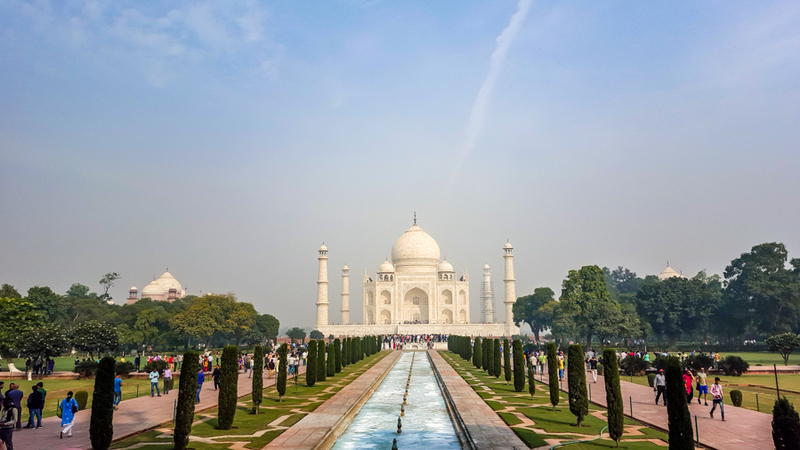 Read about other other adventures in India.